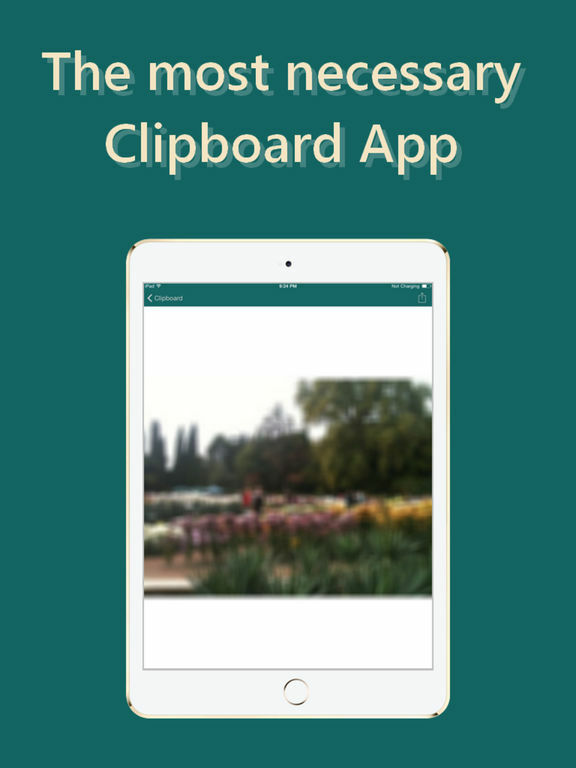 ClipBoard, Safe and Auto Saver is a unique application that broadens your possibilities while using iPhone or iPad. 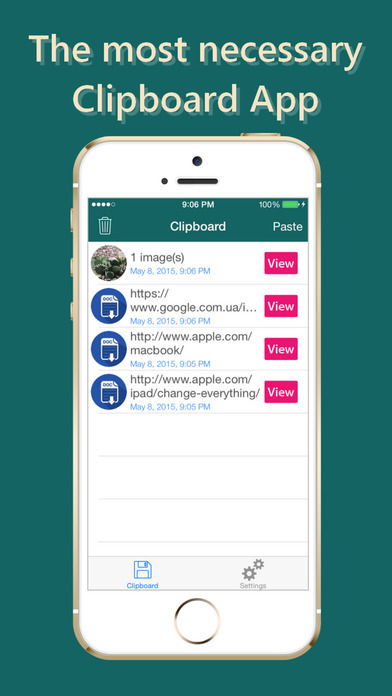 The application enables you to save, store and view all copied data in the local database of your phone. 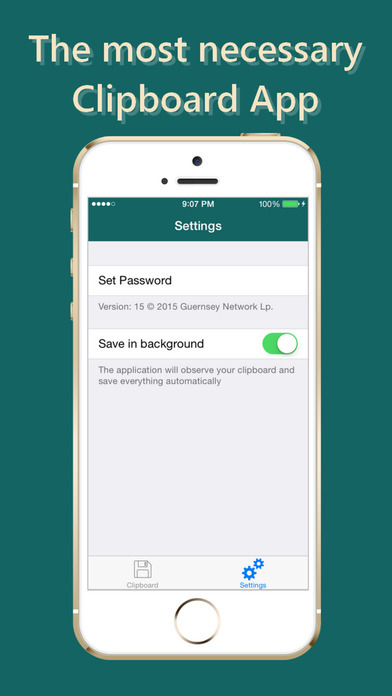 The application can work in the AUTOMATIC and the MANUAL modes. 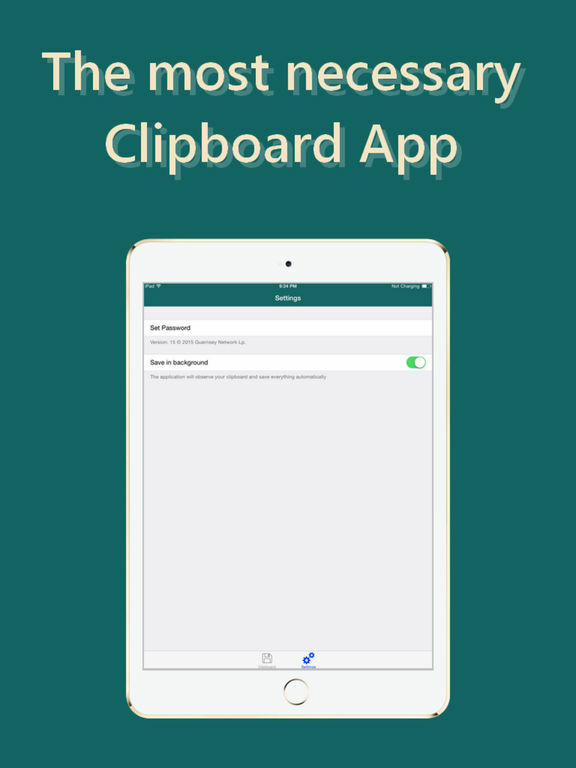 The ClipBoard, Safe and Auto Saver application supports Apple Watch and contains the module displayed in the Notifications center. 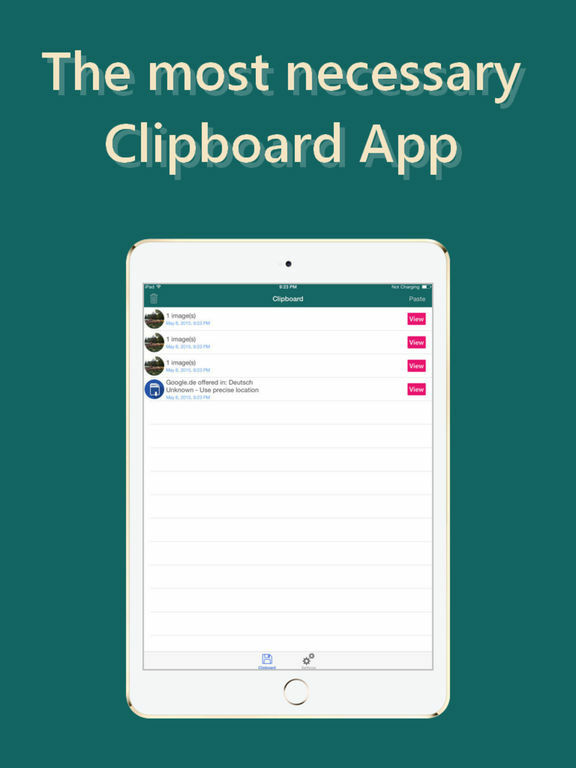 In the AUTMATIC mode, the ClipBoard, Safe and Auto Saver application monitors the clipboard and automatically enters all information, copied to the clipboard, into the database. You also have the option to delete information from the database. Enabling AUTO mode is made in the section "Settings".